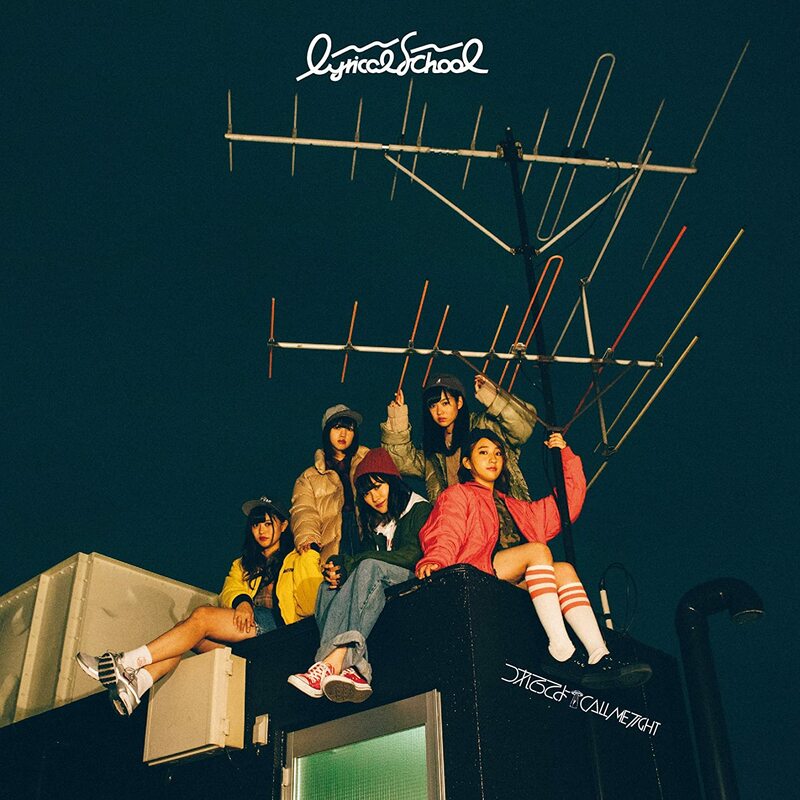 “.Take a night time bicycle ride with Lyrical School with their new promotional video “Tsuretetteyo. The five-some put on their best bike shorts for you and are just waiting for you to follow. Shots of the cycling night are supplemented with a cyc lip shot as well as a nice shot of the girls performing in front of a projection of a rainy windshield colored by wonderfully colored bokeh. 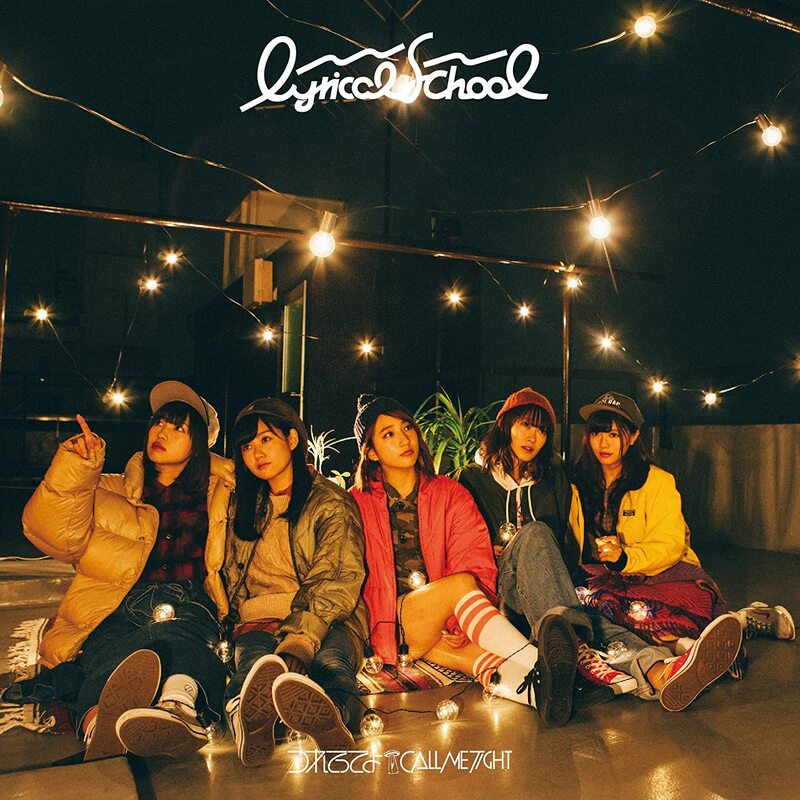 This single proves as winsome as the melody sung by the group’s chorus. 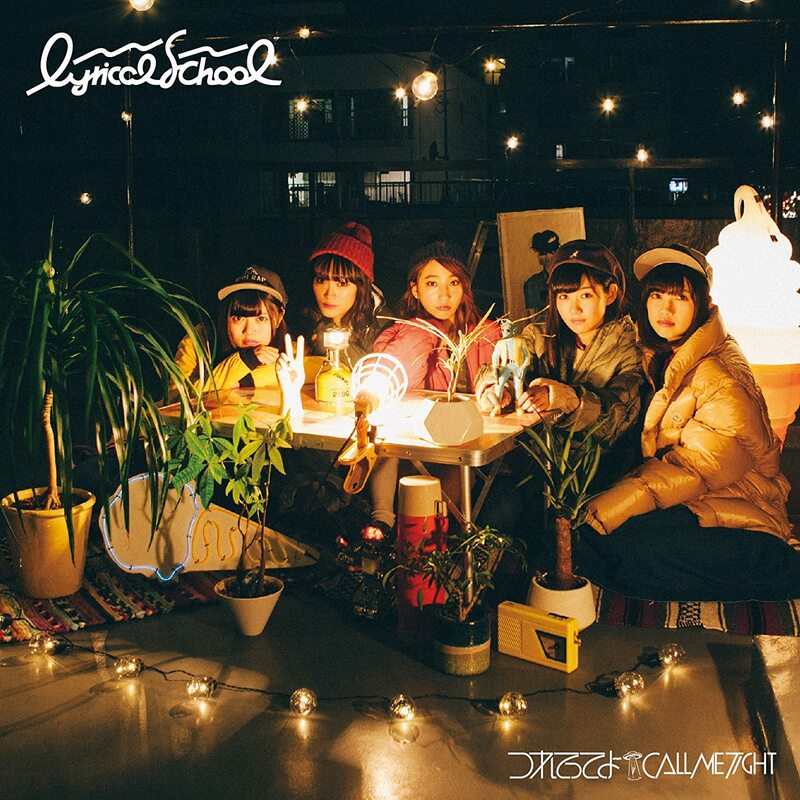 Light, groovy, and fun, I can see “Tsuretetteyo” rising to the top of the new release list. “Tsuretetteyo/CALL ME TIGHT” will cycle it’s way into stores on December 19, 2017.